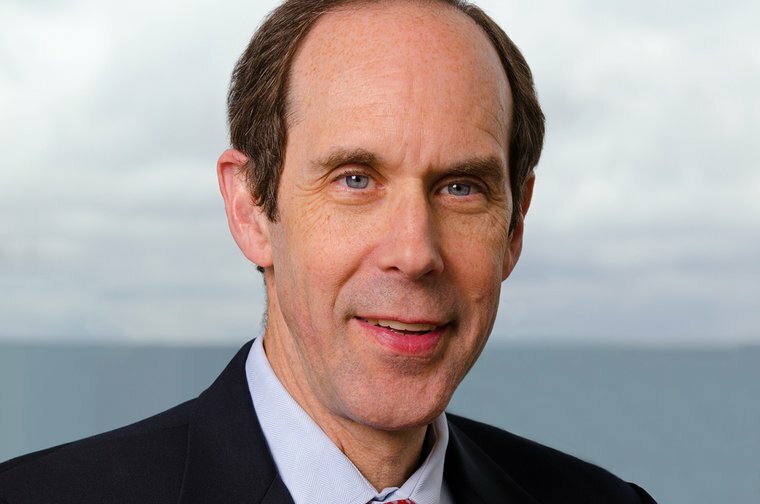 Professor Brian J. Druker, M.D. was a recipient of the Prince Mahidol Award 2018 in the Field of Medicine at a ceremony that took place on Thursday, January 31, 2019, at the Chakri Throne Hall, in the Grand Palace in Thailand. 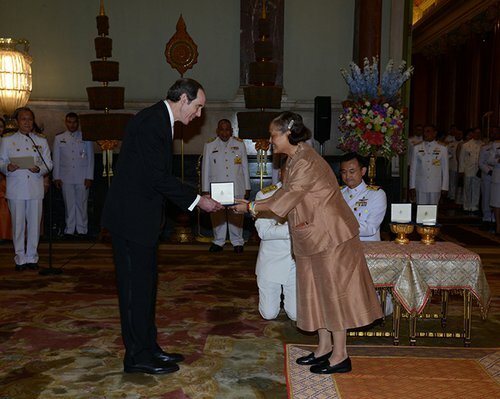 The presentation was made by Her Royal Highness Princess Maha Chakri Sirindhorn. Professor Druker was selected for making 'a significant research discovery in the field of targeted cancer therapy' for his work in the development of “Imatinib” for treatment of chronic myeloid leukemia (CML). Professor Druker worked closely with Leuka's founding chair, Professor John Goldman in the research that led to this breakthrough drug as well as the successful clinical trials in 1998, and it has been transforming the lives of chronic myeloid leukaemia patients ever since.